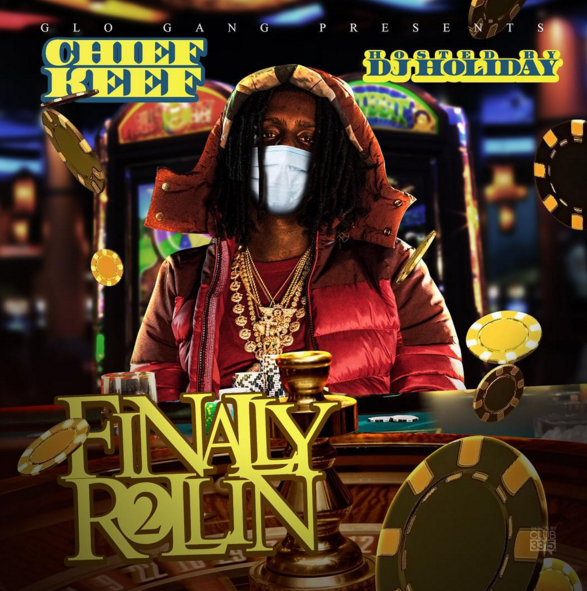 Chief Keef doesn't always deliver on his promises, but he didn't disappoint tonight, as he's come through with his new mixtape, Finally Rollin 2. 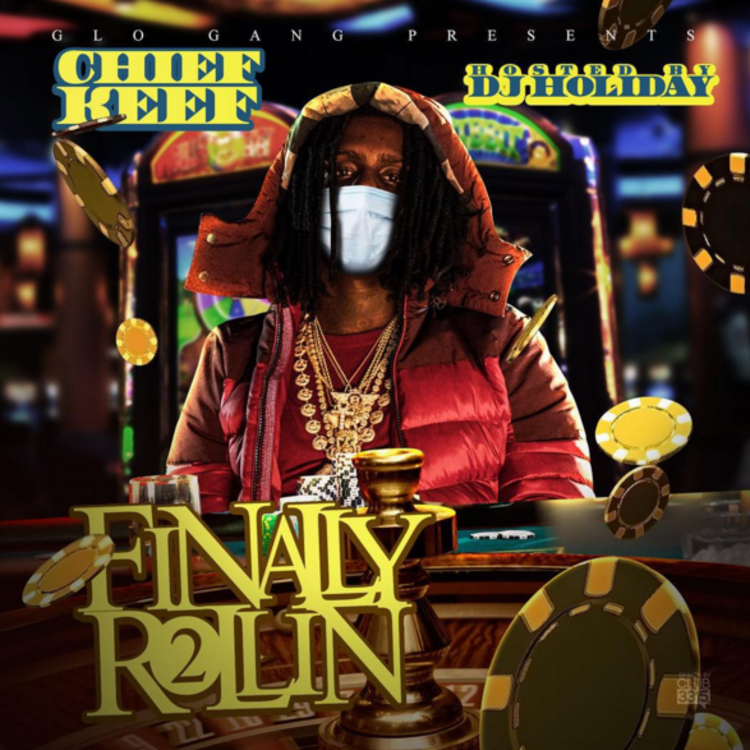 The tape finds Sosa rapping over classic old-school (if you're Keef's age) southern bangers, a handful of which dropped last week, including remixes of Weezy's "Stuntin' Like My Daddy" (or in Keef's case, "My Mama") as well as '00s classics from both GuWop and Jeezy. Sosa also goes in over newer ATL beats, including Bankroll Fresh's "ESPN" ("Law & Order") and Metro Boomin's "Where Ya At," Future and Drake's single off DS2. There are a handful of original productions, too, coming from ATL all-stars Sonny Digital, Southside, Zaytoven, and young Metro once again. That's about all you can ask for in a mixtape -- if you're a fan of the Chi x ATL connection, that is. The tape is hosted by DJ Holiday. Yesterday (Nov. 13), Sosa was supposed to release Back from the Dead 3, so we're hoping that's still ready for release. In the meantime, enjoy Finally Rollin 2.